What do wholesome meals and test scores have in common? Quite a bit, according to public health research. One neat part about managing a blog is that I have access to every search engine query that directs a visitor to my site. I have noticed a remarkable number of Google searches on the topic of healthy eating and academic performance – an encouraging trend! Below, for interested folks, is a quick round-up of research and resources that should help to explicate the relationship between good food and a sharp mind. Enjoy! Healthy Eating Research has a long list of additional resources. What about physical activity and academics? According to Leadership for Healthy Communities, test scores increase along with amount of physical activity. Learn more here. Healthy eating habits contribute to all aspects of our lives. Eating a healthy diet improves mental alertness, can control depression, and decreases risk of major diseases such as diabetes, heart attacks, strokes and some cancers. Absolutely, Lori. Great points. Good food promotes physical and mental health! I love this and wish you the best on the tour. I write about family dinner (also linked to academic success and a host of other good things for kids and adults) but am also an avid biker. 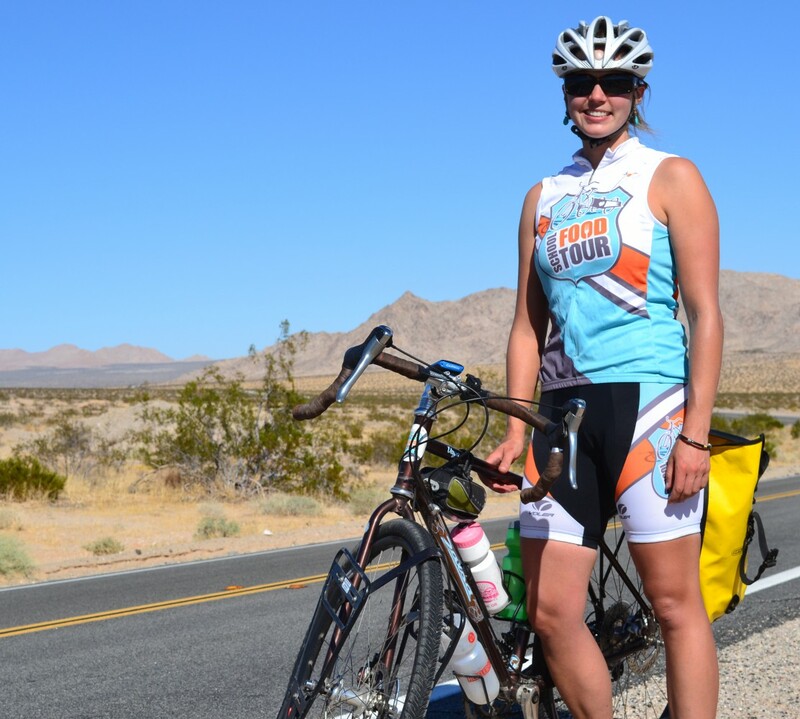 You should check out Xtra-cycle since not only would it be great for a long haul, but they are very community-minded and might sponsor you! Good luck! Thanks Grace. Love your site – family dinner is so important!